Best of Bermuda at A.S. Cooper & Sons Ltd.
For over a century A.S. Cooper’s, a family owned and operated retail business have catered to Bermuda’s most fashion-savvy residents. They boast an eclectic collection of world-renowned designer items and, with 6 store locations across the island, you never have to look far to find the international brands you love at duty-free prices. But if it’s specifically local fashions you’re interested in, you should know that Cooper’s is also one of the leading distributors of Bermuda’s most coveted designer labels. Brands created by Bermudians, like TABS, Davidrose, Alexandra Mosher, and Coral Coast clothing, are currently ‘all the rage’ among locals and visitors alike. “We’ve created this really lovely ‘Best of Bermuda’ concept within our stores, offering some of the more elevated local products,“ says the store’s buyer, Zoe Gould. For the discerning tourist, their stores are a refreshing alternative to the typical souvenir shops full of trinkets and t-shirts. And, they have much more to discover than fashions alone, from cosmetics to home décor, you can browse their collection of Lili Bermuda fine fragrances, said to capture the very essence of the island ‘in liquid form’, or purchase the beautiful local designs of the Island Shop, to accent your home with timeless memories of your stay in Bermuda. Cooper’s is also proud to boast their Picturesque Gallery, with iconic Bermuda prints by the famous photographer, Roland Skinner, whose photo graces our cover this month. “We are offering a piece of Bermuda but in a really special way and I think Bermies will be a great addition,” says Zoe. Managing Director, Somers Cooper, is exited to bring in a brand new Bermuda-inspired line of men’s swimwear. Affectionately named ‘Bermies’ in honor of the island, the new line will complement the other Bermuda brands within their stock. Argentinian designer, Uki Deane, is the founder of Bermies. The trendy trunks he creates come in a variety of vibrant prints and colors, many printed with local symbols like scooters, spiny lobsters and Bermuda triangles. They’re also available in two lengths. The Classic, “designed for men who want to break away from the typical board shorts,” are a tad shorter than usual. While the Originals are even shorter still, “designed for men who are comfortable with their bodies,” according to the website description, and don’t mind showing off a bit more thigh. Bermies have been heavily publicized on social media as well as in the local media, covered by major publications such as the Royal Gazette and The Bermudian. To learn more about the story behind the brand, we caught up with Designer Uki Deane who told us all about his love-affair with Bermuda. What is your connection to Bermuda? Mark Twain once wrote “You can go to heaven if you want. I’d rather stay in Bermuda.” This sentiment inspired my grandparents to honeymoon in Bermuda and eventually buy a summer home on the island, where my family and I have been vacationing for years. Bermuda is truly the definition of Paradise. I’m fortunate to say that I’ve backpacked across the beaches of South East Asia, surfed the waves of Costa Rica, sailed through the Caribbean and played beach football in Rio de Janeiro. Still I find that there is something extremely unique and special about Bermuda that calls at me constantly and always leaves me wanting more. My experiences in Bermuda have always been central in inspiring my reverence for the beauty of life on this planet. Bermuda is where I learned to swim, bodysurf my first wave; It’s where I caught my first fish, jumped off my first cliff and explored my first shipwreck. I have created countless memories in Bermuda and can’t wait to see all the new adventures that lie ahead. What made you decide that Bermuda would be the face of your brand and designs? I was always shocked to find that Bermuda is not very well known around the world — when I talk about it, some people think it’s in the Bahamas or mention the Bermuda Triangle. It’s ridiculous that such a beautiful Island with such vibrant colors, crystal clear waters, pink sand beaches and such friendly people, is such a well-kept secret. I believe that the beauty of Bermudian culture should be shared with the world. By creating Bermies I hope not only to put this paradise island on the map but also to remind us all that we have been gifted with a beautiful planet, which we must learn to protect as well as enjoy! 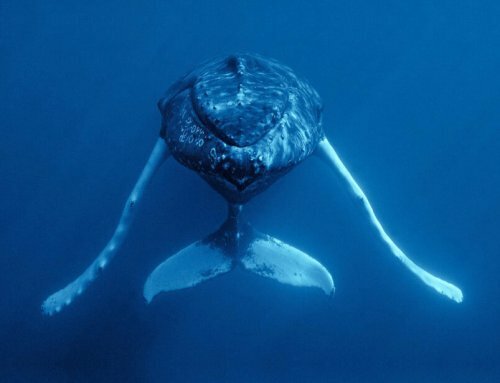 This is also why Bermies donates 10% of its profits to help clean up our oceans and protect marine life. 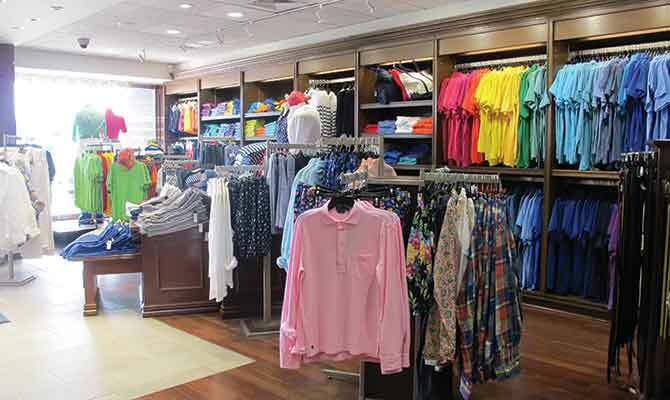 Find Bermies and other Bermuda brands at A.S. Cooper ‘s Hamilton stores, A.S Cooper Dockyard within the Clocktower Mall, or at A.S. Cooper Fairmont within the Southhampton Fairmont Resort.